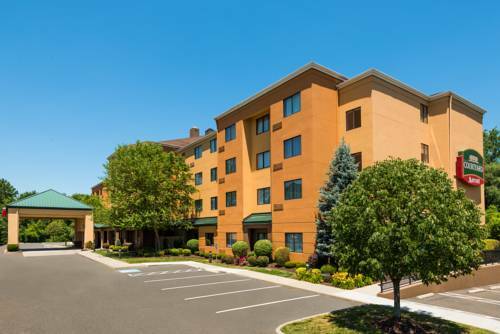 on the racquetball court, and don't forget your fishing pole because fishing here at La Quinta Inn Suites Danbury is great. 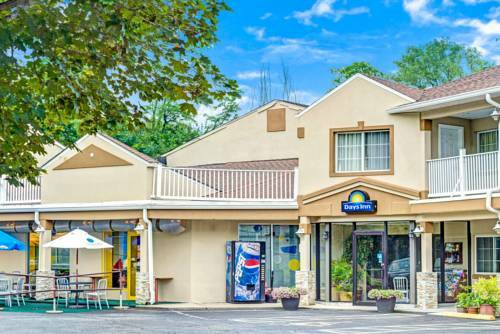 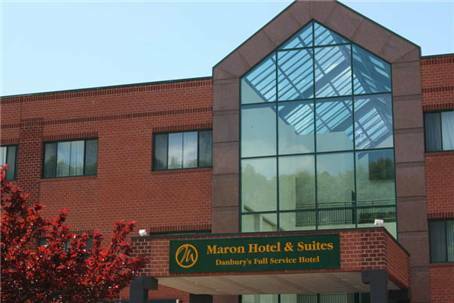 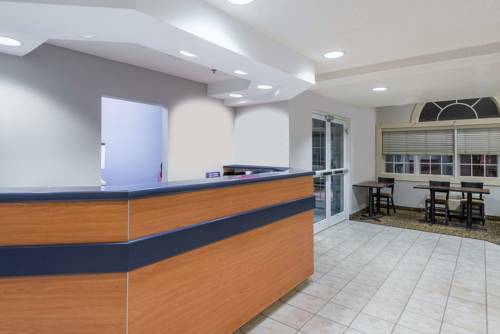 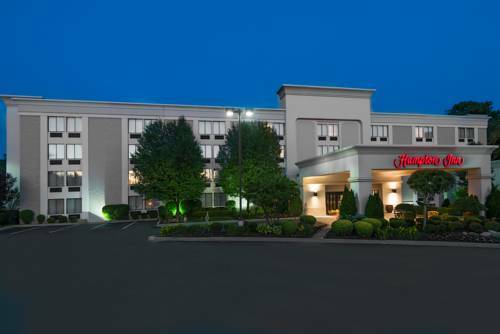 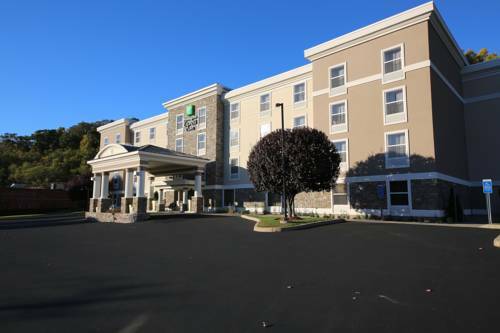 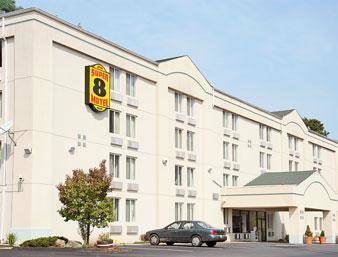 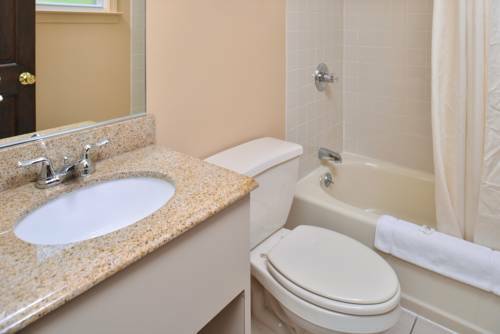 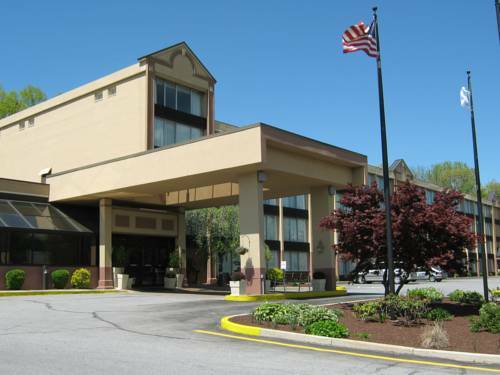 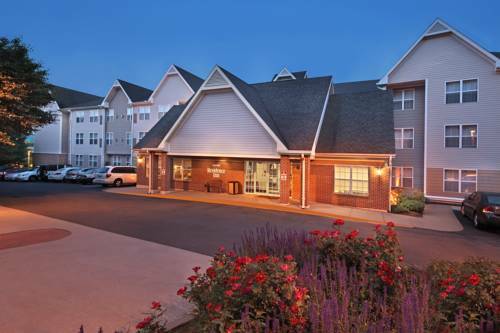 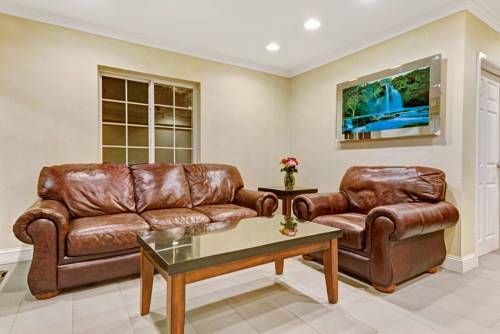 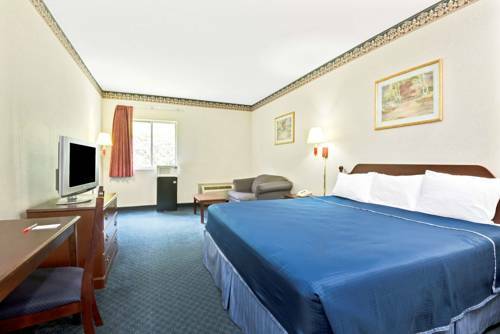 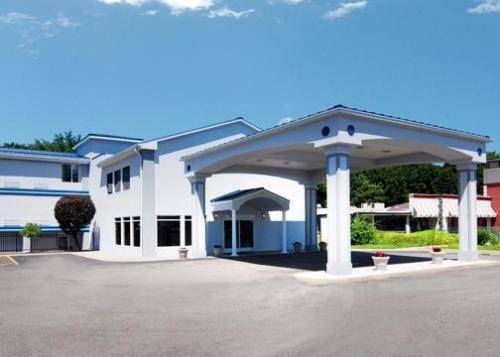 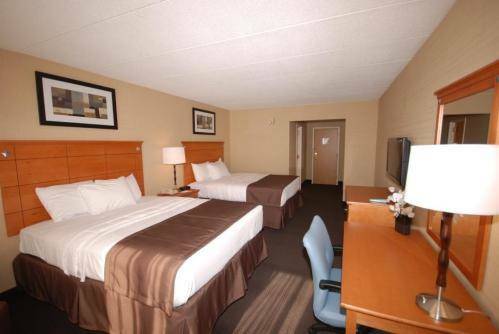 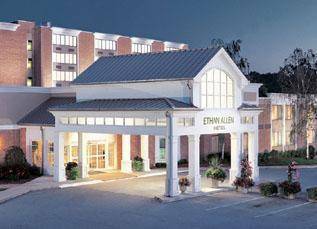 These are some other hotels near La Quinta Inn & Suites Danbury, Danbury. 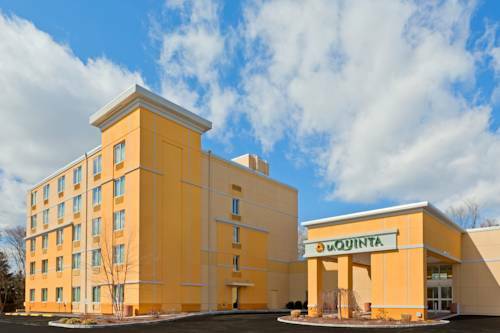 These outdoors activities are available near La Quinta Inn Suites Danbury.